20 handmade Cornish Cocktail Pasties, perfect for any buffet. Our traditional Cornish Pasty recipe, unchanged for over 150 years. Made from the finest skirt steak, swede, potato, onion and our secret seasoning, then hand-crimped inside our delicious flaky pastry. The pasties may be eaten hot or cold. 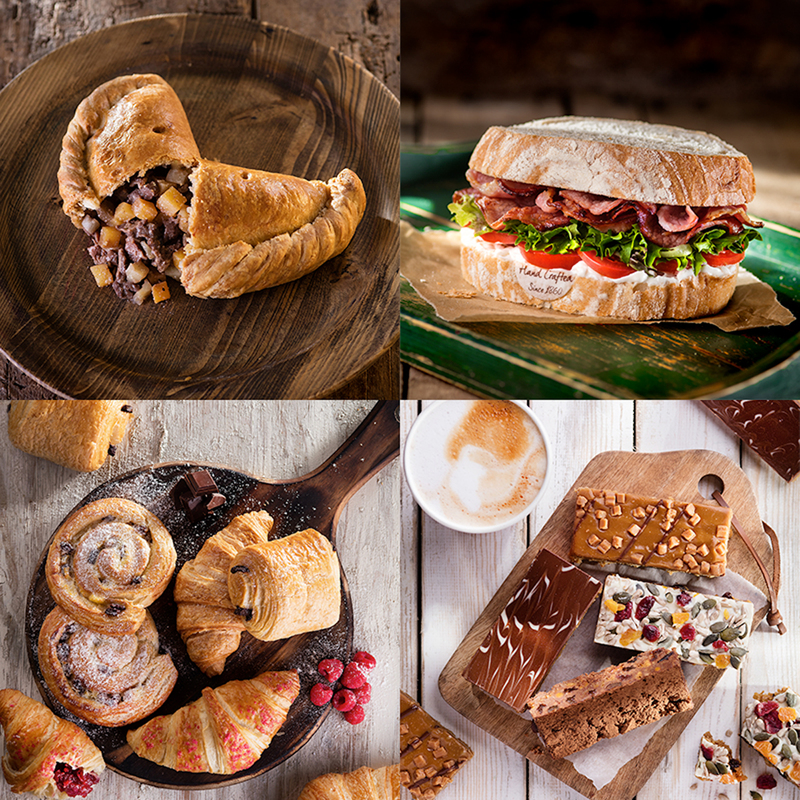 To heat your Warrens Bakery Pasty, we recommend placing it on a baking tray in a preheated oven at 180- 200°C (350-400°F­ or Gas Mark 6) and baking for 15-20 minutes.